The Original 100% Stable pH-Correct Creatine. 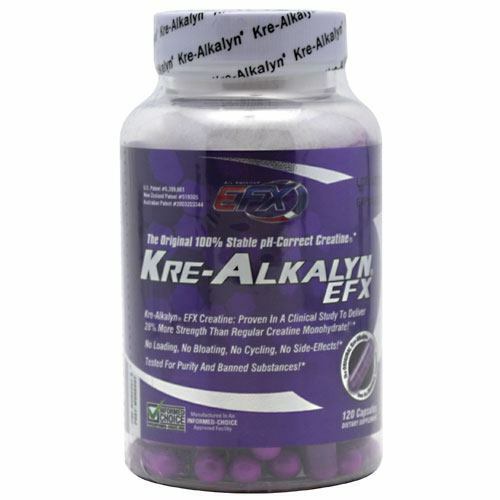 Kre-Alkalyn EFX Creatine: Proven In A Clinical Study To Deliver 28% More Strength Than Regular Creatine Monohydrate! No Loading, No Bloating, No Cycling, No Side-Effects! Tested For Purity And Banned Substances! Manufactured In An Informed-Choice Approved Facility. The World’s Only Creatine That Doesn’t Lose Potency Before Reaching Muscle. 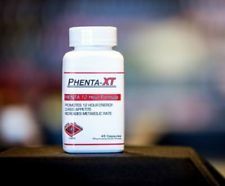 Our scientist discovered that “buffering” creatine molecules to pH 12 provides the critical protection necessary to withstand the acidic pH of the stomach and reach muscle cells at full strength (and with much lower dosages). 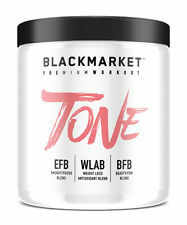 This patented “buffering” manufacturing process locks out all other creatines from the pH safe zone of 7-14, meaning they will degrade before reaching muscle. 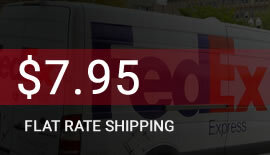 Delivers 28% More Strength Than Unbuffered Creatine Monohydrate!  Twenty-four members of the Bulgarian National Weightlifting Team were selected to participate in a landmark double-blind clinical studay comparing Kre-Alkalyn to standard creatine monohydrate. The final results were quite shocking! In just 60 days, the Kre-Alkalyn group experienced an overall average strength increase of 28.25% above those in the creatine monohydrate group! Referenced: (1) Stoychev K., Terzliski N. (2006).  “Comparison of Kre-Alkalyn to Creatine…performance, & safety”. 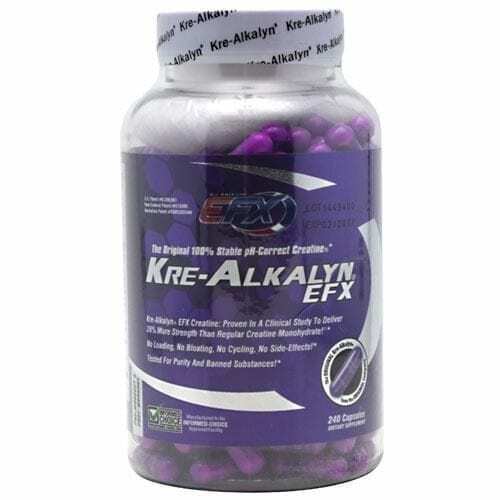 Kre-Alkalyn EFX Is The Patent Holder’s Original Brand! “You can trust that this bottle is 100% pure Kre-Alkalyn.” -Jeff Golini, Kre-Alkalyn Inventor and Patent Holder. Made in the USA. In God We Trust. 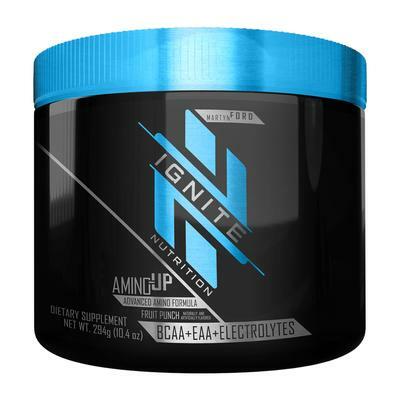 As a dietary supplement, take 1 capsule 30 minutes pre-workout and 1 post-workout. Dosing Guide For Best Results: Up To 175lbs = 1 pre & 1 post. 176 – 200lbs = 2 pre & 2 post. 201+ lbs = 3 pre & 3 post. Storage: Keep lid tightly closed in a cool, dry place away from children.